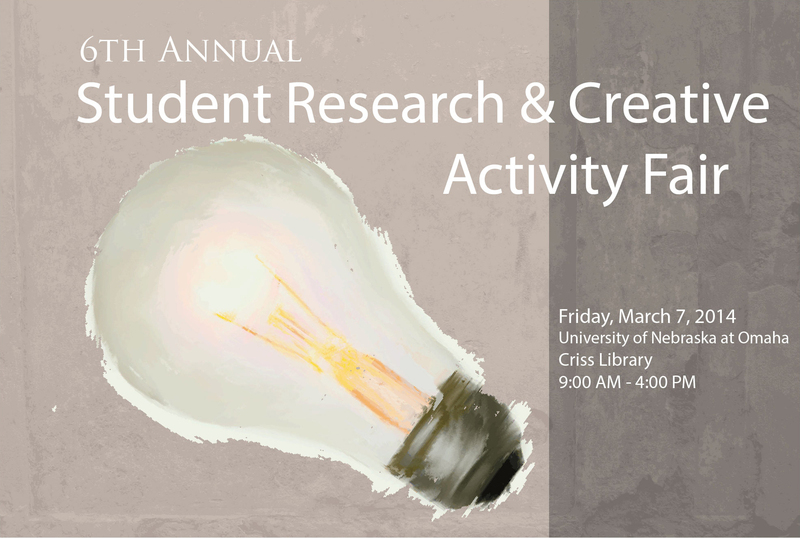 DigitalCommons@UNO - Student Research and Creative Activity Fair: What Underlies the Pursuit of Missing Information in Negotiation? What Underlies the Pursuit of Missing Information in Negotiation? Negotiations take place every day (Lewicki, Saunders, & Barry, 2006), and failed organizational negotiations can result in such problems as employee strikes and discord in the workplace (Bazerman & Carroll, 1987; Kochan, 1980). One approach to studying negotiations takes an information processing focus and attempts to uncover the decision making biases, or systematic errors, of negotiators (Carroll & Payne, 1991). The identification of these biases allows for negotiator awareness and for the development of strategies to avoid their influence (Bazerman & Neale, 1983). One decision making bias is the pursuit of missing information (Bastardi & Shafir, 1998). The purpose of this project was to further understand how pursuing missing information influences negotiations. When negotiators pursue incidentally missing information related to an issue, compared to those who had the complete information from the beginning, they perceive that issue to be more important and achieve better outcomes for it (Young, Bauman, Chen, & Bastardi, 2012). I attempted to replicate these previous findings as well as investigate whether missing information that is deliberately withheld also influences expected negotiation outcomes. In addition, potential explanations of how missing information influences negotiation outcomes, such as self-perception and psychological reactance, were examined. Data were collected from 165 undergraduates who completed the study for course credit. Participants prepared for a promotion negotiation that involved six issues (e.g., salary, bonus, job location), indicated their negotiation goals, and completed an online questionnaire. Results will be presented as well as implications for researchers and practitioners.